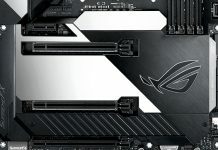 ASUS takes quality seriously, especially on premium ROG products. We’re constantly striving to improve, and part of that effort includes carefully monitoring the community and listening to feedback to ensure we’re meeting expectations. 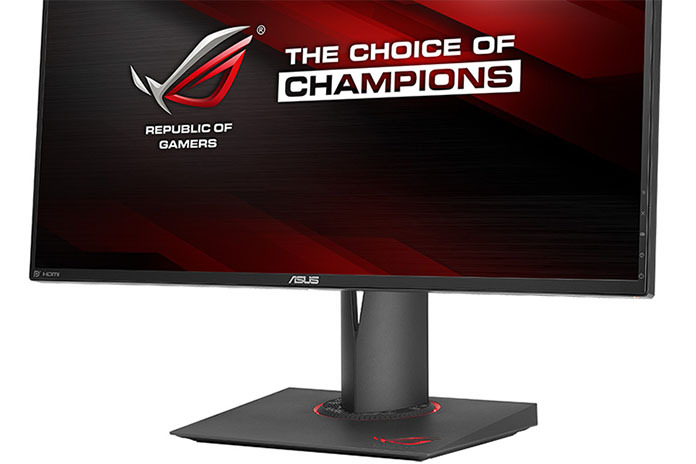 There has been a lot of discussion recently about IPS glow and backlight bleed on our ROG Swift PG279Q gaming monitor, concerns we’ve been working proactively to address on multiple levels. The nature of LCD manufacturing means there’s some inescapable variance from one display to the next. Since the PG279Q’s release, we’ve adopted the industry’s most stringent screening criteria to ensure that only the very best monitors make the grade. We’ve also introduced an additional layer of quality control to prevent problematic displays from slipping through the cracks. Every PG279Q sold in North America must pass a visual inspection in a darkened environment before it’s shipped to a vendor. Incidentally, that visual inspection is the reason why some new PG279Q monitors received by customers appear to have been opened already. 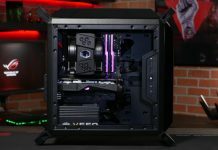 We are refining the inspection process to remove any confusion, but rest assured ASUS does not allow returned or otherwise used products to be sold as new. Monitors that have been opened by customers must be sold as such. 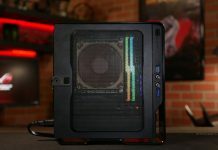 Producing an IPS display capable of ultra-high refresh rates is a difficult task; the PG279Q’s 165Hz peak is nearly three times higher than typical IPS displays. The technology is very new, and we’ve been studying ways to improve it with our panel supplier. But the fact is that some degree of IPS glow is unavoidable with this type of monitor. It’s normal for the screen to exhibit a slight glow when viewed from off-center angles. The effect changes based on your perspective and becomes more prominent as the angle increases. That’s why IPS glow is typically seen in the far corners of larger panels. IPS glow should not be confused with backlight bleed, which occurs when light spills out from the border of the display. Backlight bleed is confined to specific points on the perimeter, and it’s usually uneven. The bright spots are static and don’t shift with your view like IPS glow. The ambient environment and monitor brightness have a big impact on perceived bleed and glow. Effects that are obvious at maximum brightness can be difficult to spot when the monitor is turned down to 40-50%, the range preferred by most users. Cameras can also amplify the effects, especially when shots are taken in darkened rooms and not adjusted to reflect what’s actually visible to the naked eye. The ROG Swift PG279Q has been hailed as the king of the hill when it comes to high-performance gaming monitors. While it’s important to acknowledge the engineering and manufacturing difficulties associated with this class of display, we’re not making excuses. We stand behind our products, and we’re ultimately accountable to our customers. If you purchased the PG279Q before we implemented additional screening and are unhappy with the quality of the picture, you can exchange the monitor for a new one. We want to ensure that all of our customers have an opportunity to receive units that have been through our more stringent quality control process. Customers who want to exchange a qualifying display can contact us directly at customerloyalty@asus.com. Proof of ownership is required, so please include a clear photo of the serial number, which is located under the front edge of the display. 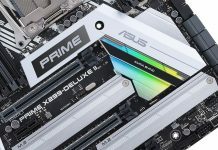 Replacement units can be cross-shipped under ASUS’ Rapid Replacement program. 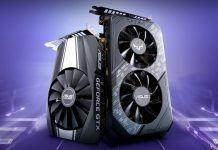 If you purchased the PG279Q in North America and its serial number falls outside the ranges above, the unit has already passed advanced screening. Any exchange or return must be handled through the original vendor according to its policies. 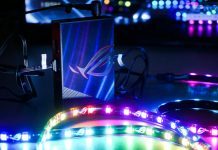 Those who wish to avoid IPS glow completely can opt for monitors based on different technology, like our ROG Swift PG278Q, which uses a TN panel that doesn’t exhibit glow.